We get a lot of mail over the course of each day, but some inquiries and tips are simply better than others. Below is a batch of what we consider the cream of the crop. If there's anything to take away from these letters, it's that people assume we have more power than we do. We can't remote login to your Android devices, even if you ask nicely, and if we knew the reasons behind every delayed online purchase, we'd be much happier people. Still, we're flattered you reached out to us. Some of your requests are so priceless that we just have to share them with the world, but don't worry, we'll never publish any identifying information. You've come to the right place, just a tad too late. See, we had the source code for said Rope Cut game, but we were too generous with who we shared it with. Someone snatched it up, branded it as Cut the Rope, and sued us for infringing on their copyright. We settled out of court and would prefer to leave the entire incident behind us. Tell your daughter that we love the game, too. Well, except Jeremiah. He's infuriated that it's so awkward to play using the SHIELD. Looking for assistance. I purchased an Android tablet online. Which I have received, it was however apparently from a website that purchased the tablets from China. The China based android cannot be used here in the US since it appears to be supported by a China network and conflicts with any US programs etc. Any clue how to turn my Chinese tablet paperweight into an actual tablet that I can use here in the US. We're currently searching for a tablet that wasn't made in China. We'll have to get back to you. In the meantime, go to Amazon and look for deals on tablets that you could otherwise find at Best Buy or Staples. Off-brand devices are a dime a dozen, and even the English ones are hardly worth more than paperweights. 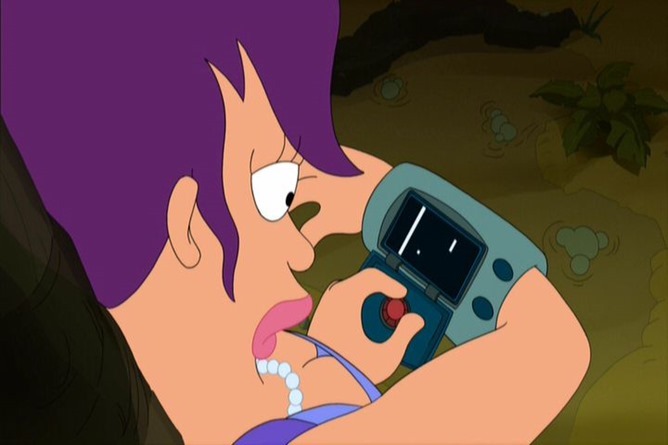 While we might be more interested if we could find iPod bands capable of holding our 5-inch phones, we're pretty sure Leela already has a patent on this idea. And we'll gladly let her have it. 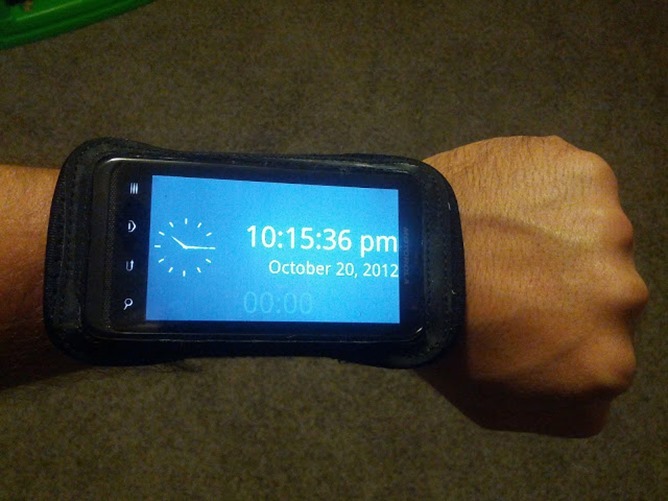 I'm a diehard fan of your website and android in general. I was wondering if I could get a job working with you guys on developing and writing stories. I'm very committed and love this career. I'm a sophomore in high school and my mom wants me to get a job at a local grocery store I told her that I wanna do something that I'm passionate about. This job would mean everything for me and would jump start my career in silicon valley. Sorry that I sent this job offer so long ago I have a job at the Verge now. And I created the website you guys are awful not looking for people to get your site off the ground. I'm just telling you that you should check out the Verge for my name and also I wanted to help your website stay more updated than one post every four hours. C'mon man be more open minded with your decisions. We've checked The Verge's roster earlier, and he was nowhere near it. In fact, there is still no connection to him and The Verge anywhere on the web, more than a year later. I can understand if you'd be uncomfortable doing that though. Uncomfortable, yes. We must first test it before we risk exposing it to our readers. We would like several evaluation units, all sent to Cameron's address. start up the tablet now.! Maybe you should plug the thing in before pressing the power button. After enough hours, these things tend to not come on anymore. About two weeks ago I placed an order for three Angry Birds plush toys (red, blue and yellow). I did get a confirmation e-mail, but it was lost and I can not track this package. Please let me know if this order has shipped and if I can get confirmation of the order again. Crap, they're on to us! Let's end this here. We have an inbox, and despite what you've just seen, we still encourage you to fill it. 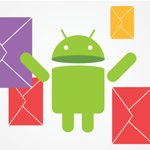 As always, you can reach us at [email protected]. This is just the first installment, as there are far too many charming emails to contain within one post. Part two is coming soon.